A structured rebate giving you more for your spend on PEAK products. #TEAMPEAK trailer visit to tournaments/events. Dedicated club shop at www.peakelite.co.uk. Access to the full PEAK training apparel and equipment, delivered directly from source. 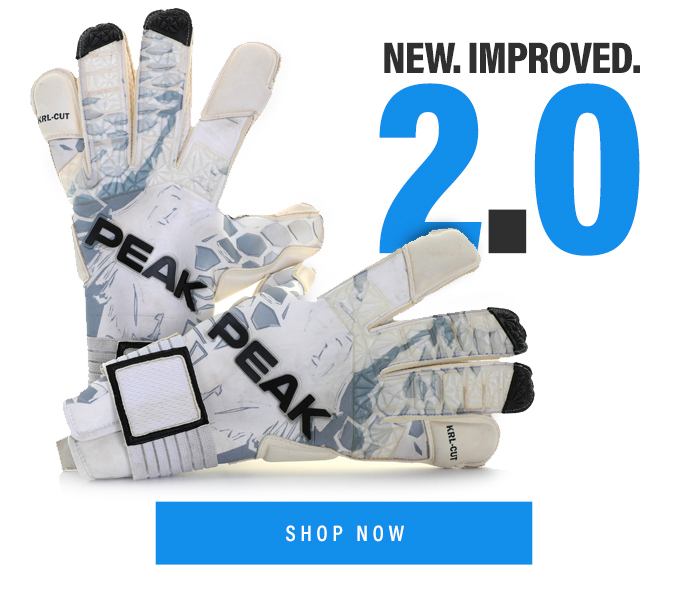 Specialised help for goalkeeping department of club including designated discount codes for all goalkeepers when purchasing via the PEAK website. Readily accessible assistance from the PEAK design team when using our Kit Creator to achieve the ultimate in bespoke match wear. PEAK is aiming to offer an alternative to the usual kit supply. In the past bespoke match wear has been hard to come by, with excessive lead times and expensive – with PEAK none of that applies. 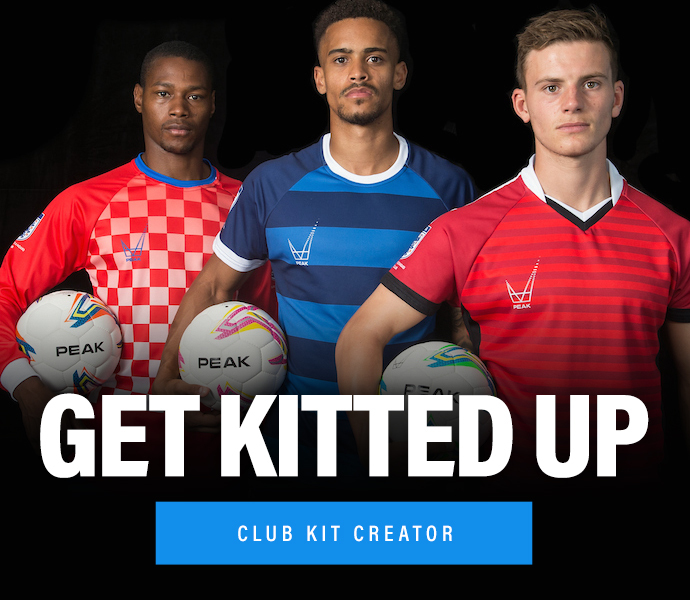 Our Kit Creator allows each club to create its own identity at the touch of a button, with delivery within 3-4 weeks on custom match wear and at a price-point which is accessible for all – Making kit clashes a rare occurrence. Your club will be designated your very own account manager who will be available to assist you in each aspect of your kit supply with PEAK from design to delivery and everything in between to make each process as easy as possible. PEAK will supply your club with its own online shop which will display all items your club wants to make available to coaches/parents/players. This also presents the opportunity to create an additional income for the club by setting your own club shop prices. 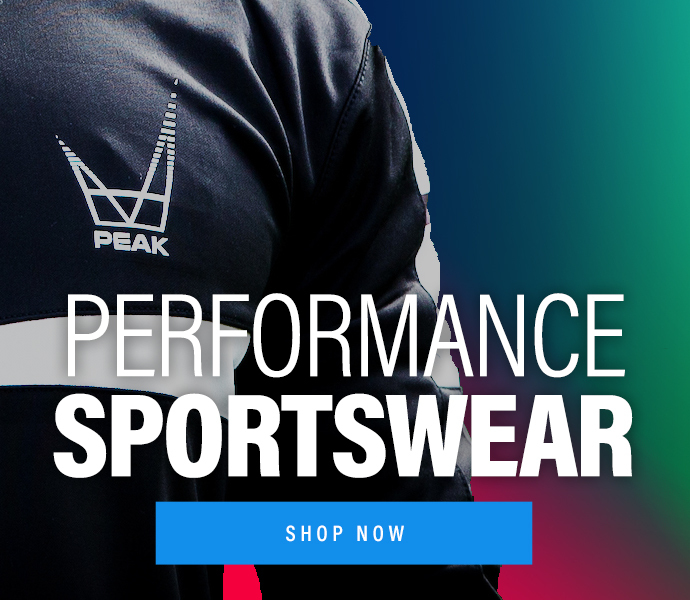 Being part of #TEAMPEAK would open your club up to the PEAK club prices giving you discount off all products in the PEAK range as well as FREE embellishment on some items. On every purchase the club will also receive a rebate towards a Gift of Kit. Often the problem position for all clubs, goalkeepers can sometimes miss out in terms of coaching and support. 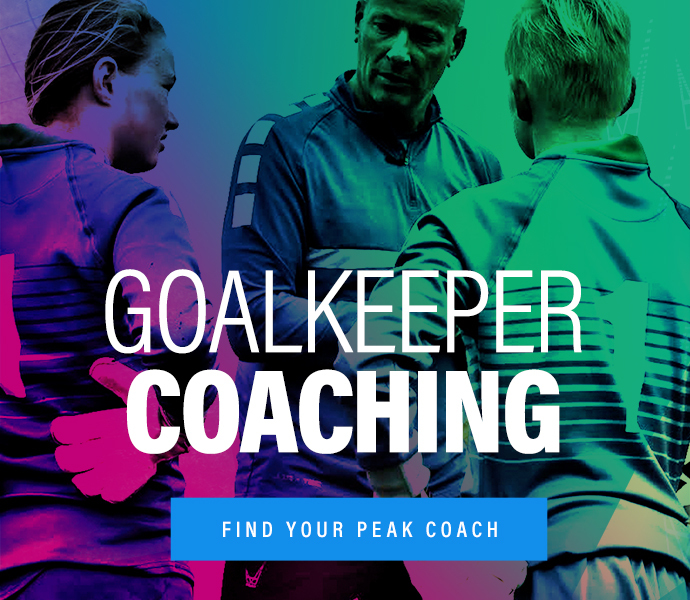 PEAK will work with your club in providing a number of benefits for your goalkeepers including coaching assistance and access to PEAK Goalkeeper Products at a preferential rate. Be the makers of your club’s identity, all the way from match kit right down to the footballs you play with – fully tailored to your club’s colourway and including embellishments (conditions may apply). PEAK will work with your club to ensure an easy transition from your current supplier. To aid this process we have 2 options available to all clubs. More information is available on request. Complete the below contact form, providing as much detail as possible. 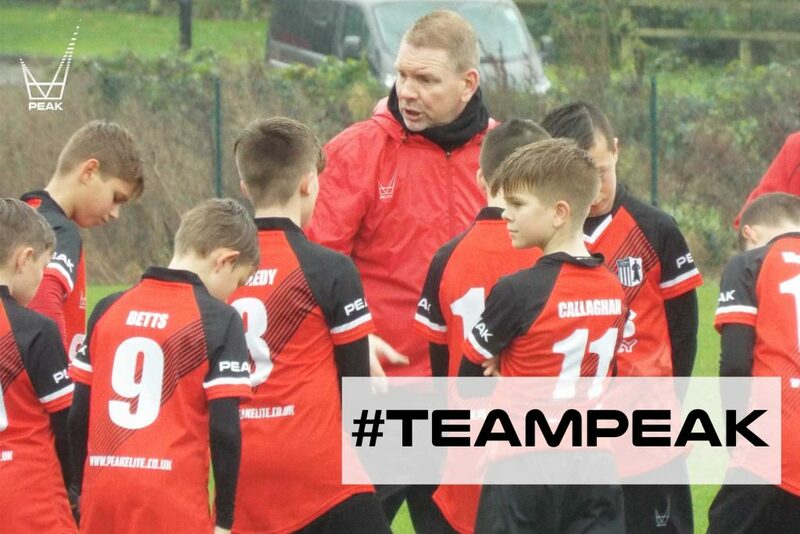 Once we have your details a member of the PEAK team will be in touch with all relevant information such as agreement options, training and match wear options tailored to your club and contact details for your assigned PEAK representative. Finally, should the proposal be of interest we would look to arrange a meeting with your club and our chosen PEAK representative. If you wish to speed this process up you can alternatively call the PEAK office on 01515380101 and a member of our team will answer all questions you may have.